CeCe Winans' 'Hey Devil!' Gives The Boot To Beelzebub It's high time for gospel's greats to reassert their power. Winans teams with the mighty Clark Sisters to carry the spirit of the Lord right back to Motown. 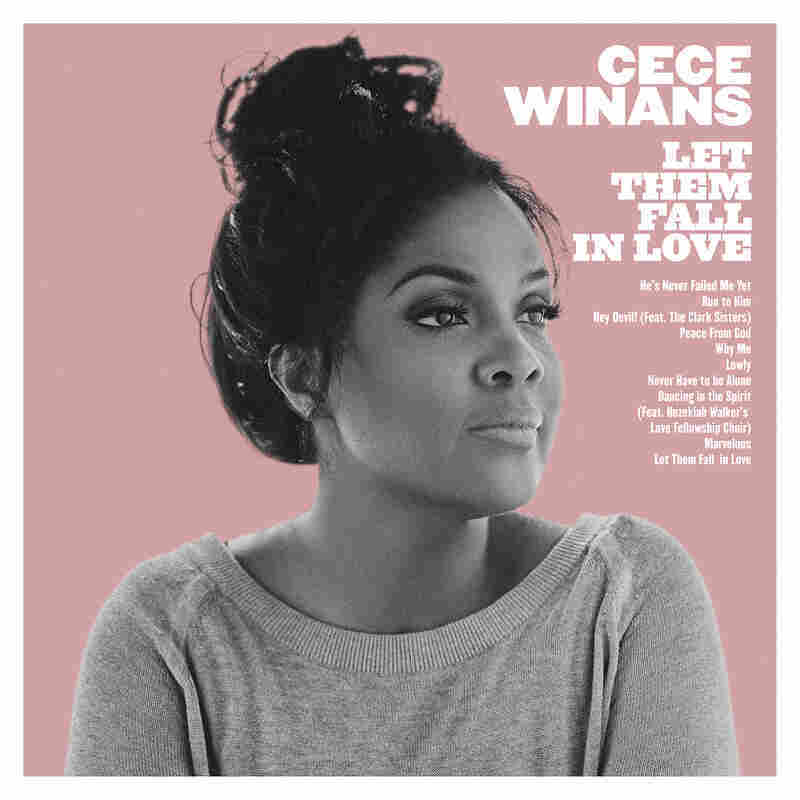 CeCe Winans' new album, Let Them Fall In Love, comes out Feb. 3, 2017. 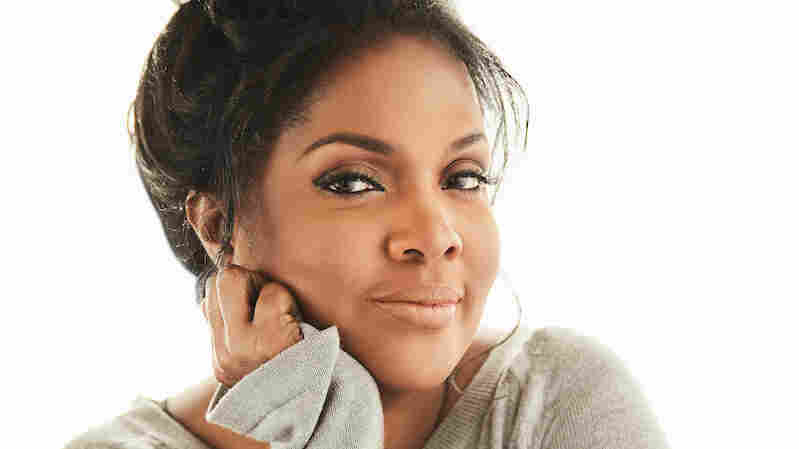 CeCe Winans is an American superstar, but many avid music lovers don't know much about her beyond her name. They might catch a glimpse of her with her brother and frequent collaborator BeBe on television, or on a billboard advertising a concert extravaganza coming to their local arena; they hear her name read out at the Grammys (she's won 10) or notice it on the best-seller lists (she's published three books). They may have enjoyed her pop crossover moment in 1996, when she duetted with her friend Whitney Houston on the Top 10 hit "Count On Me." But because Winans works in gospel, those who stick with secular music might overlook the major impact of her 20-year career. Gospel has operated as a separate sphere within the music industry for much of the last half-century; after secular rock stars, especially, absorbed the techniques through which its practitioners conjure deep feelings, those genres turned away from gospel's religious messages, and the music's central role in inventing rock and soul began to be overlooked. With the classic soul revival that gave us Sharon Jones and St. Paul and the Broken Bones in full swing, it's high time for gospel's greats to reassert their power. Working with her son, Alvin Love III, on her forthcoming album Let Them Fall In Love, Winans trades in the adult-oriented R&B sound she's long cultivated for the brass and boogie of Southern soul, country flourishes and choral uplift. On this playful raver, "Hey Devil!," she teams with the mighty Clark Sisters to carry the spirit of the Lord right back to Motown. These kids from Detroit (Winans was raised there, too) get in touch with their roots over swinging horns and a popping organ line. They have so much fun giving the boot to Beelzebub that it's easy to forget this is church music — but then, only someone who's never been to a gospel service would think that church music isn't the most fun music offers. Kudos to CeCe Winans for this important history lesson, which is also a mighty blast of joy. Let Them Fall In Love comes out Feb. 3, 2017 via Pure Springs Gospel.